As one of the most important financial and cultural centers in the world, New York attracts the attention of investors, business professionals, tourists, and generally, people from around the world. 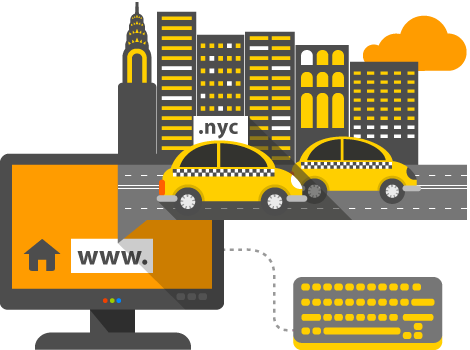 The .nyc domain (the abbreviation of New York City) provides an opportunity for New Yorkers to have their own Internet space, to communicate among each other, and to present their ideas, products, and services. The .nyc domain may be used by anyone who lives, works, or often travels to New York.